Aero Express is an Authorized Distributor for the ASI-381 (CTS-61) Test Set. Aero Express will buy, sell and trade the ASI-381 (CTS-61) depending on your needs. 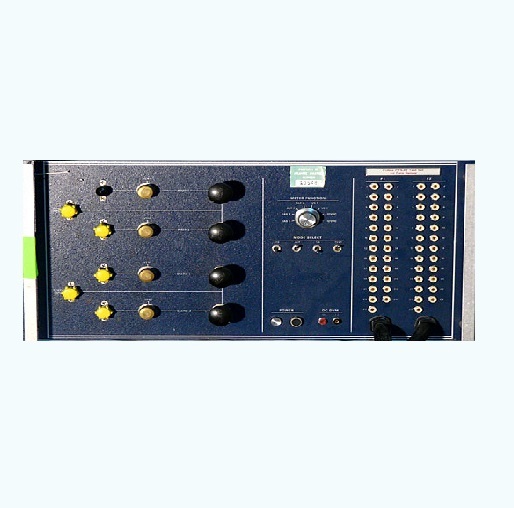 The ASI-381 Air Data Sensor Test Panel, when used with an altitude pressure source (Ruska DDR-6000-822 or equivalent), provides all signals and pitot/static air pressure necessary to test the operation of the Collins ADS-65/65C Air Data Sensor.